It is hard to believe that over six months have passed since rescue efforts have started to help Nosey go to her retirement home at an elephant sanctuary. 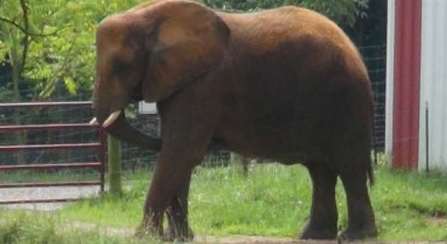 Several animal welfare organizations have been trying to end the elephant rides, have tried to talk the owners of Nosey about letting her go, but until today to no avail. 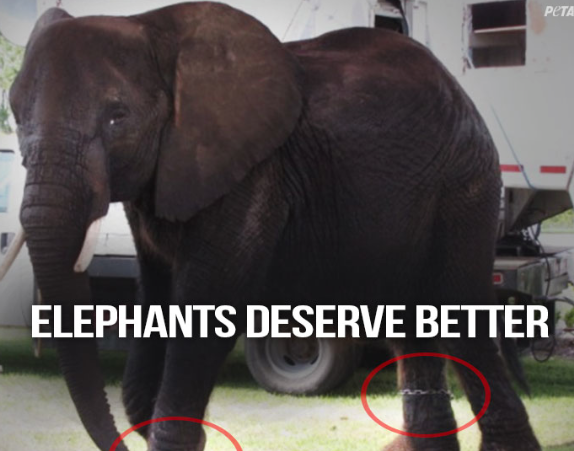 Volunteers have continuously demonstrated at the sites where Nosey is being forced to work. Letters have been written, posters have been exhibited, demonstrations have taken place, but there has been no change.